Wired internet connections are most commonly used on desktop PCs. Some use wireless adapters for using WiFi on the desktop computers. Suppose if you want to create a WiFi hotspot from your desktop computer’s wired connection, then this tutorial would definitely help you. 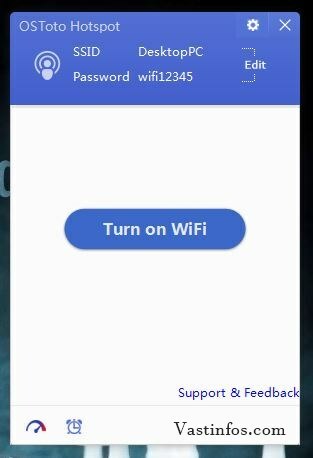 So this is the easy tutorial for creating a wifi hotspot from your desktop computer which is having a wired broadband internet connection, data card internet etc. Thus share your desktop PC’s internet to many other devices like laptops,tablets,smartphones etc through wifi hotspot. Firstly for setting up wireless connectivity, you need a wireless network adapter as an additional hardware component. Most of the desktop PC does not have wireless adapters as inbuilt, in such case you can shop a USB Wireless network adapter. 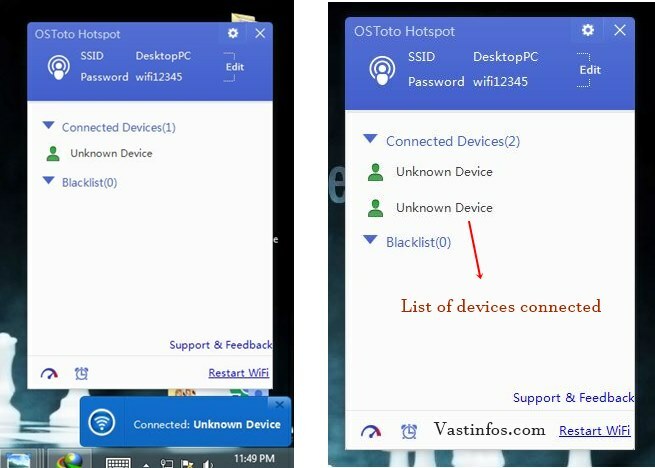 It can help you both in connecting your PC to a wifi network or to create a wifi hotspot on your PC. You can easily configure the wireless adapter with its own network driver software if required. After getting your network adapter ready, you can proceed to step 2. Now you WiFi hotspot will be successfully created and the internet facility would be shared with it. 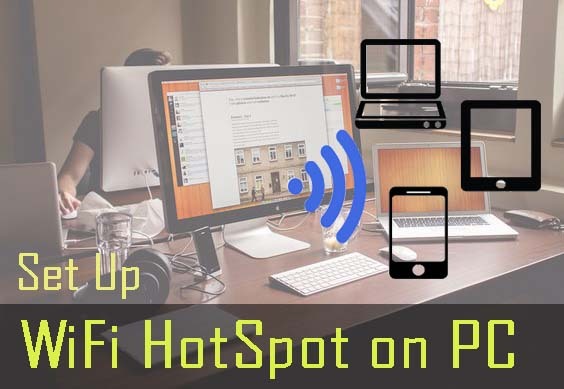 You can connect your devices to this desktop PC hotspot. Enjoy sharing your desktop wired internet connection.